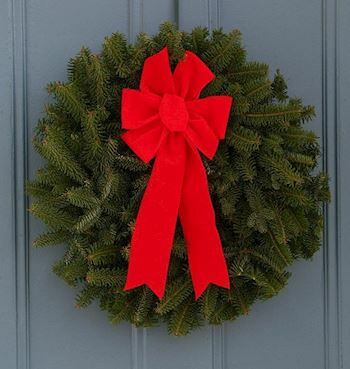 Please help us Remember, Honor, and Teach on Saturday, %December 18, 2019% at 11:00 AM by sponsoring a wreath, volunteering, or inviting friends to help. 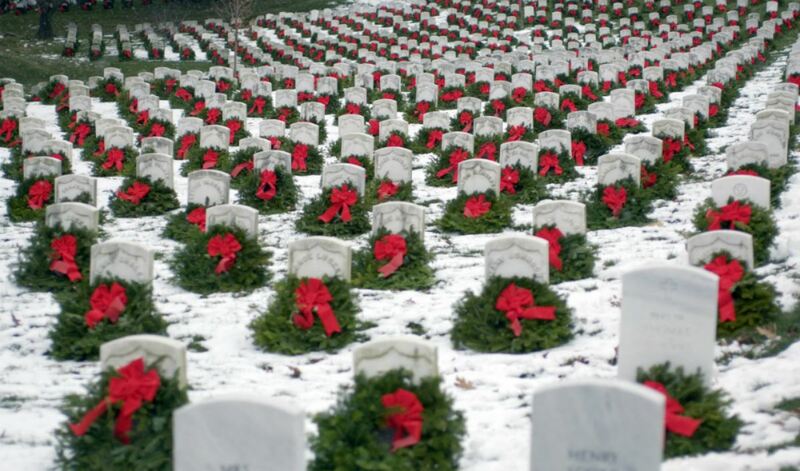 Welcome to the Ferro-Monte Chapter NSDAR (NJ0029P)'s Wreaths Across America Page. 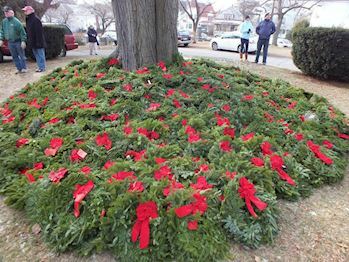 For the 5th year the Ferro Monte Chapter, NSDAR is organizing Roxbury's participation in Wreaths Across America to honor our veterans by laying wreaths on the graves of the departed servicemen and women. 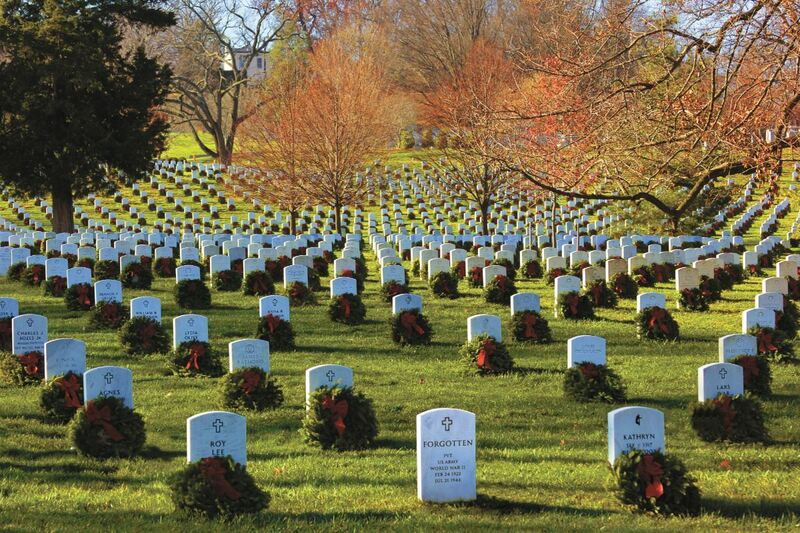 We hope that you will be able to take part in this moving event. 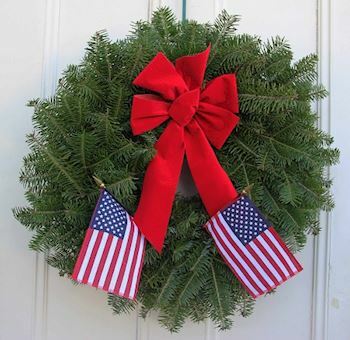 It is our mission to place a wreath in conjunction with Wreaths Across America on Veteran Gravestones in the Succasunna cemeteries: First Presbyterian Church, the United Methodist Church and Flanders-Hillside. 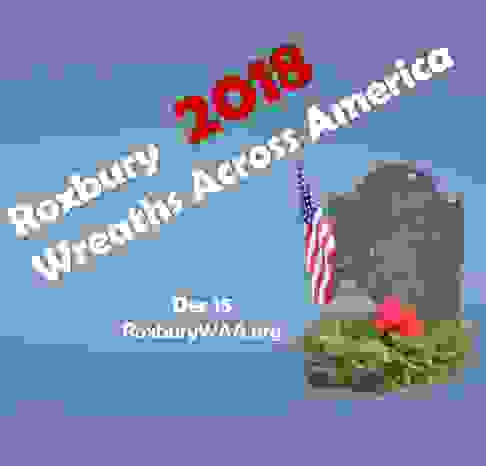 To Remember, Honor our Roxbury's Veterans and to Teach our future Veterans that we are and will be thankful for their service and show them “We Do Not Forget, We Will Never Forget”. 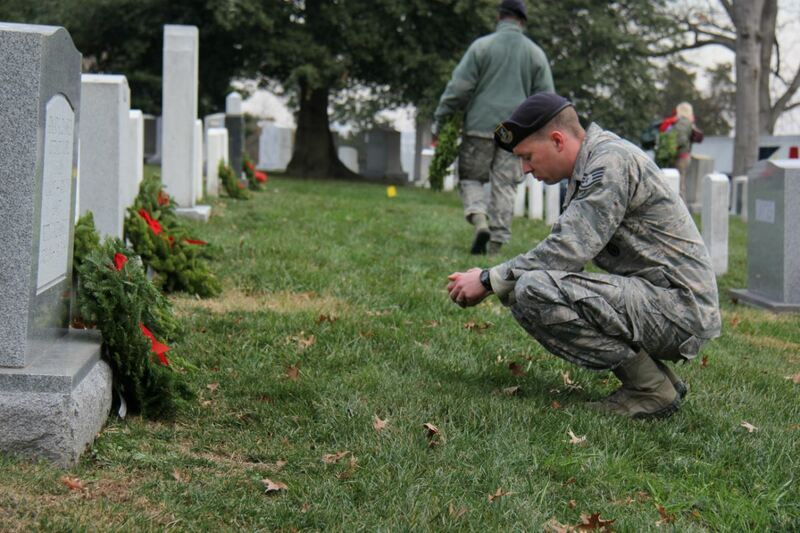 On December 18 at 11am, Ferro-Monte Chapter NSDAR (NJ0029P) will be helping First Presbyterian Church Cemetery & United Methodist Church Cemetery to Remember and Honor our veterans by laying Remembrance wreaths on the graves of our country's fallen heroes. 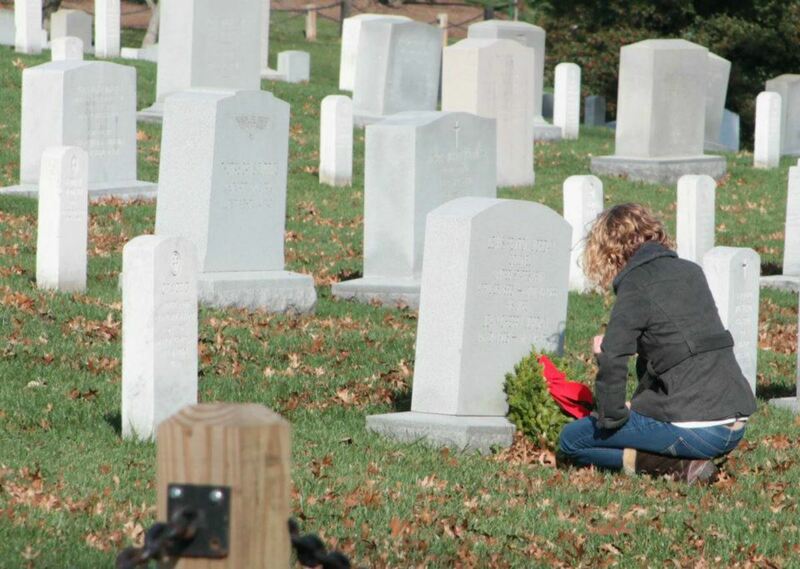 Thank you so much for supporting the Ferro-Monte Chapter NSDAR (NJ0029P) and Wreaths Across America! Remembering great-grandfather Ernst Jaede, grandfather Malcolm S Earle, father Richard Earle and Uncle David Earle. 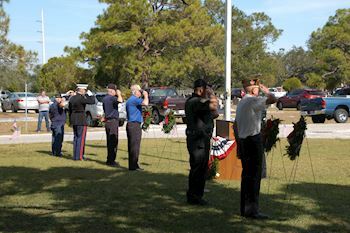 We are happy that you are willing to help with our Wreath Across America ceremony at First Presbyterian Church Cemetery & United Methodist Church Cemetery . Please do not forget to register to volunteer! That way you will get all updates about the cemetery itself.